We all know that one of the secrets to a longer life is vegetables, but normally, that just means eating them. But as of this week, the medical community has a whole new use for leafy greens-human heart tissue replacement. You read that correctly. Scientists have found a way to turn spinach leaves into replacements for human heart tissue, and the leaves are performing remarkably well in tests. For a while now, labs have been able to use technology such as 3D printing to create larger sections of blood tissue, but they’ve struggled when it comes to the smaller, more intricate tissue and blood vessels that surround organs such as the heart. 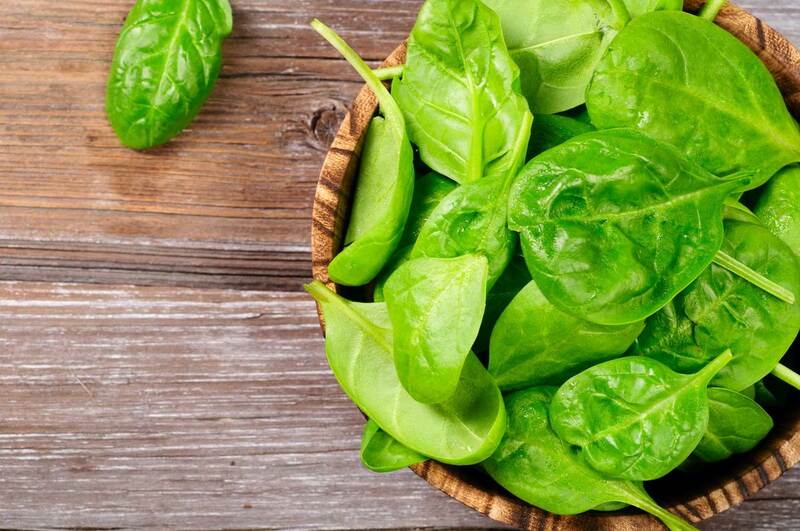 The reason the spinach leaves work is due to the tiny, branching network of veins that deliver water to all sections of the leaf. But once you remove the water and cellular matter from those veins, they become an excellent distribution system for blood. “We weren’t sure it would work, but it turned out to be pretty easy and replicable,” says Joshua Gershlak, a Worchester Polytechnic Institute graduate student who helped initiate the study. “It’s working in many other plants,” including parsley, Artemesia annua (sweet wormwood), and peanut hairy roots. Plants such as jewelweed have also shown promise in replacing arterial tissue, according to the study. And even denser plant material such as wood could find a use as a bone replacement. The eventual goal of the spinach tests, according to National Geographic, is to eventually replace heart tissue damaged by trauma such as heart attacks. The veins of leaves can potentially help carry oxygen to the damaged parts of the heart, which plays a big part in generating new heart matter. And the tests aren’t just theoretical. The lab successfully grew beating heart tissue from these spinach leaves. If you’d like a closer look at those results, you can check out WPI’s video here. So who knows? Maybe this is something you’ll see in practice at some point in your own medical career. And maybe that surgeon rushing through the halls with a spinach leaf salad isn’t on his way to a lunch break. One thing is for sure-there’s no just predicting what medical science will think of next.